Atalaya is an upscale resort area located on the east of Estepona. It is situated amongst the Sierra Bermeja mountain range and Beach Side New Golden Mile. 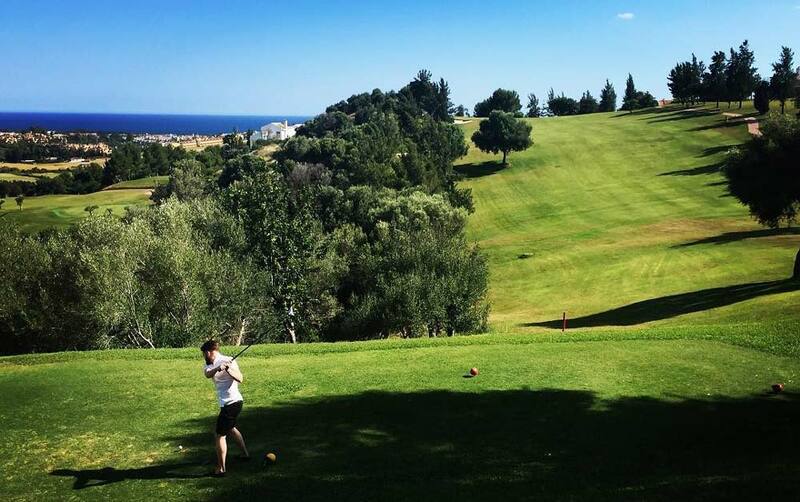 Its location close to the Malaga International Airport makes it easily accessible, while Atalaya property is well-served by a number of golf courses, which are ideal for fans of the popular pastime. You’ll find here a range of various properties, from the most expensive luxury villas and penthouses to more affordable real estate. The average price for Atalaya apartments for sale is Average price per sqm. in Atalaya €2,146 3% properties#: 160 last change on: 23 Apr 2019 €2,146 per square meter and prices for houses move around Average price per sqm. in Atalaya €2,230 1% properties#: 120 last change on: 23 Apr 2019 €2,230 per square meter on average. A sea view position is valued with a premium on the selling price of the property. Investment opportunities have an average price of Average price per sqm. in Atalaya €4,343 73% properties#: 12 last change on: 23 Apr 2019 €4,343 per square meter. The most represented real estate agencies on Atalaya property market are Kristina Szekely (Sotheby’s) and Real Estate Luz with more than 30 listings, followed by Gilmar and Michael Moon, which also offer a significant amount of properties in Atalaya this year. A residential area of Atalaya Isdabe is a highly sought-after destination. It is situated in the middle of several golf courses, together with El Campanario urbanization properties. This spectacular location offers an opportunity to enjoy breathtaking views of the both – the Mediterranean sea and the golf course. There is a premium value of 50% on the top of the selling price for a house with a highly privileged sea view and fairway view position. Apartments with this highly exclusive position were sold for 121% higher price in 2017. Real Club de Golf Guadalmina is the second oldest golf course in the south of Spain. With 36 holes it is the biggest fairway of the area. 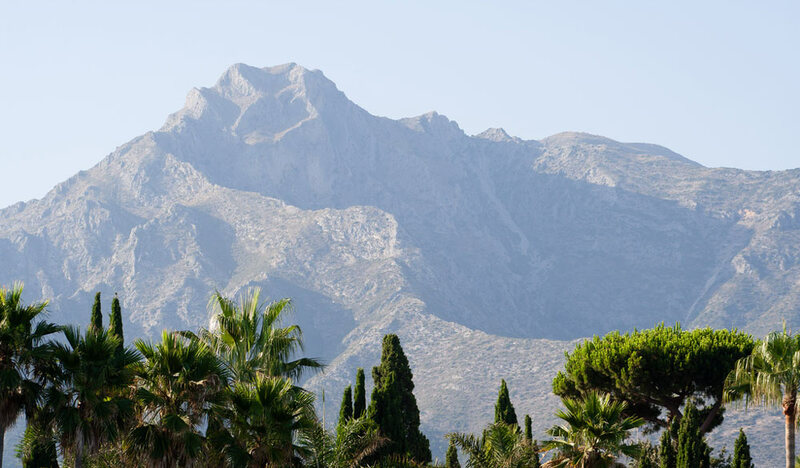 Atalaya Golf & Country Club offers scenic views of the majestic La Concha mountain as well as the nearby Gibraltar. There is a professional golf academy as well as holiday school, which is used as the headquarters of the European PGA. 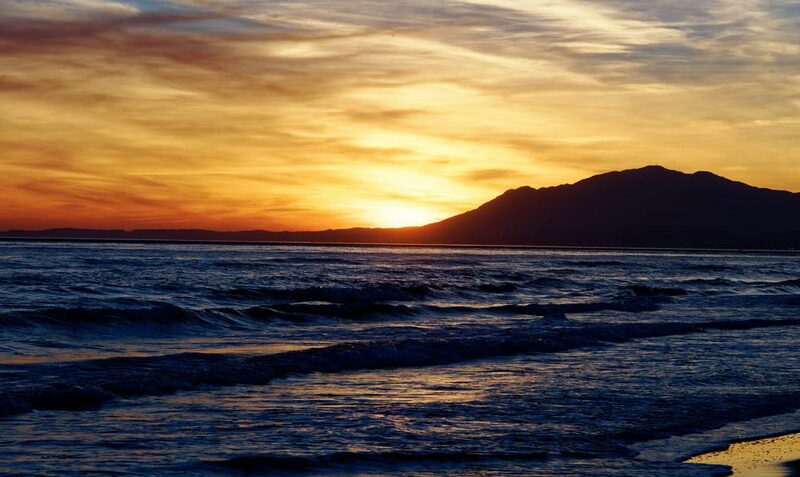 The whole district of Atalaya prides with idyllic tranquility in contrast with the vibrant Costa del Sol. It is an oasis of calmness for golf lovers. With 5 golf courses in total, it is listed among the areas with the highest number of golf courses in the entire Spain. The premium value of an Atalaya apartment with a golf course view is around 40% to the top of the average selling price in the region. Another highly popular property complex of Benatalaya is located closer to the hillside, just 5 kilometers away from the coast, and next to San Pedro de Alcántara. Benatalaya apartments is a highly secure complex that consists of the most modern and luxurious penthouses and flats. In just 10 minute drive from Benatalaya, you’ll find Benahavis village with its scenic views of the Montemayor mountain. Also, its name is the synonym for delicious food. Benahavis has the highest concentration of the high-class restaurants in the region. For example, Los Abanicos is a family restaurant with a long tradition, which is featured in the Michelin Guide for its capably prepared dishes made from fresh ingredients. Decorated in the detailed rustic style, it offers two dining rooms, bar and a terrace. The main beach of the area is Casasola. It is situated right on the Atalaya Isdabe residential complex and has an idyllic scenery and a very relaxed atmosphere. Unique Atalaya apartments with landscaped gardens create a diverse setting. The area of the beach makes it a perfect spot for a quiet walk. Here you will enjoy the tranquillity of this place to the fullest. The beach is very popular among families due to its shallow and clear waters and a comfortable sea temperature. In addition, it has a children playground area. And, you can enjoy a meal in many beachside restaurants with a lovely sea view. There are many alternatives to golf in this area. Casasola also offers a diving school and opportunities to practice paddle and canoes. Further, there are plenty of options for hikers at La Concha and Montemayor mountains. You will enjoy spectacular views of the vast greens of the golf courses. No wonder, Atalaya attracts many international property buyers and there is a high percentage of the expatriate residents. There is a perfect environment for kids of any age. For example, Children’s Place Kindergarten offers programs in English and Spanish for children aged 1 to 5 with plenty of activities like dancing and art. Also, Mayfair Academy, which is a part of Cambridge International Centre, is a fully equipped private school for children aged 4 to 18. Finally, Atalaya is one of the most serene parts and a perfect spot for families on the vibrant Costa del Sol. A range of 5 golf courses in the area makes it a heaven for golf lovers. Here, you will experience the best high-quality cuisine and outstanding facilities for leisure and relaxation. And most importantly, it offers a full selection of luxurious hillside villas, houses and beachfront apartments. This is why Atalaya property attracts many prime second home buyers who want to enjoy the area’s slow-paced and calm atmosphere.